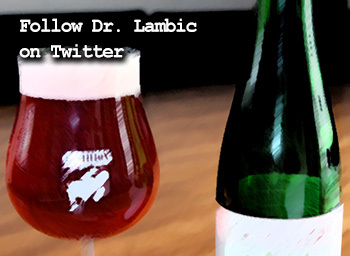 I don’t often do much actual “blogging” on Sour Beer Blog, but today I’m excited to make an exception to discuss a new project in my life: I’m opening a brewery! 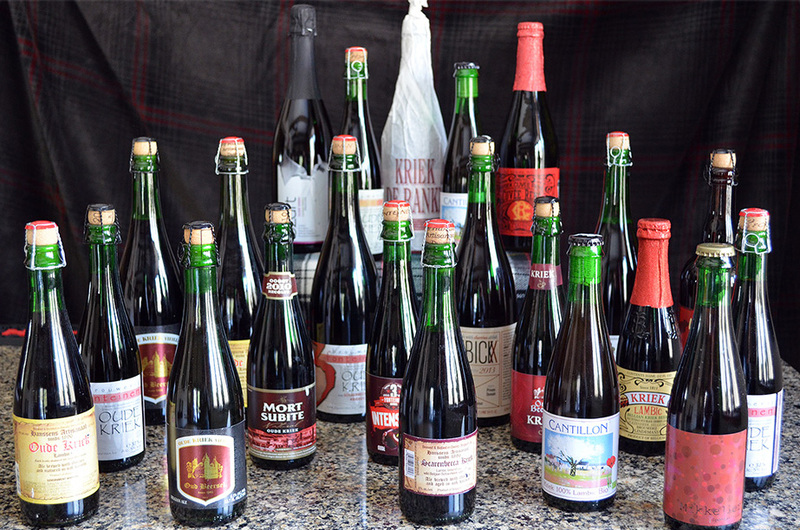 During my years as a homebrewer, I’ve always enjoyed the hobby for the opportunities it gave me to learn the science of brewing, hone my palate, and practice the blending of complex and delicious sour beers. 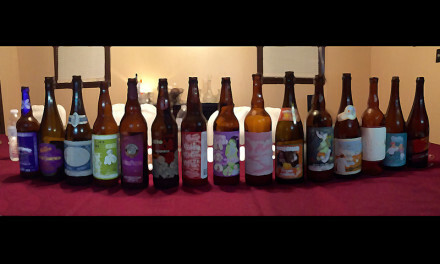 Yet every time I finish a brewing or blending project, I find myself wishing there were more bottles to go around! This desire to scale up and share my beers with not just family and friends, but the craft beer loving public, became a passion I could no longer ignore. 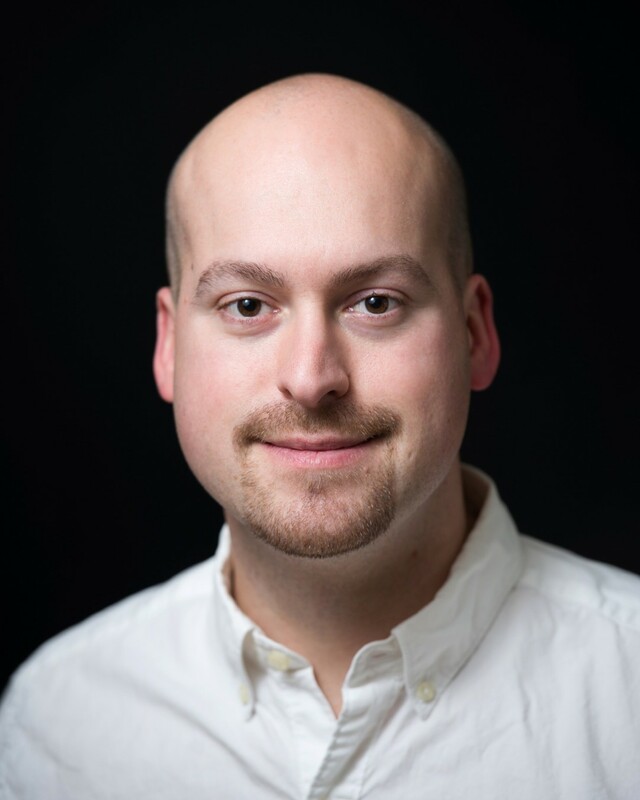 Fortunately, over the past two years of discussing these ideas with my then fiancé, now husband, Cole, I have always been met with not only unwavering support, but also great assistance in crafting a vision for the brewery. While the little details have evolved with time, the big picture has remained the same. 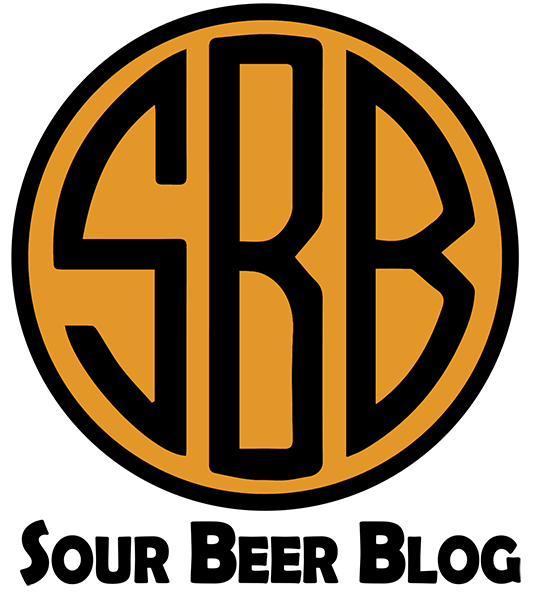 We want to create a brew-pub that embodies our favorite aspects of craft beer, wine, and restaurant culture. The beers we create will be small batch expressions of our favorite flavors: unique, subtle, wild, and delicious. Our facilities will be classy, comfortable, and stylish to compliment the beers that we serve. 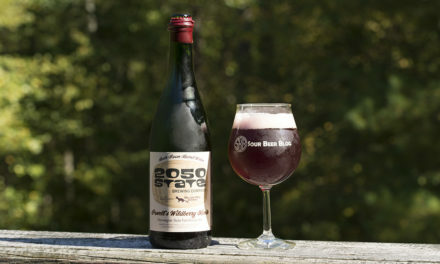 And, of course, there will be a very robust sour beer brewing and blending program! So without further ado, I would like to introduce you to Mellow Mink Brewing. 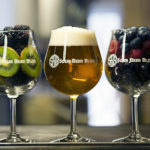 We will be a boutique brewery with a focus on sour and farmhouse styles although we will also be brewing a variety of our favorite classics, including IPAs and lagers. We are still shopping for the right space, but we will be opening in the West Shore area of Central Pennsylvania (Camp Hill or Mechanicsburg, directly west of Harrisburg, PA). 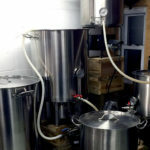 We will be relatively small by brewpub standards, looking to produce between 300 to 500 bbls per year, but we feel that this size gives us the flexibility to blend with some very unique and high quality ingredients that become difficult to source in larger quantities. We will maintain sour beers on draught as well as release all of our aged and blended sour and farmhouse beers in 750 ml bottle format. We are looking to open our doors in the spring or summer of 2018. 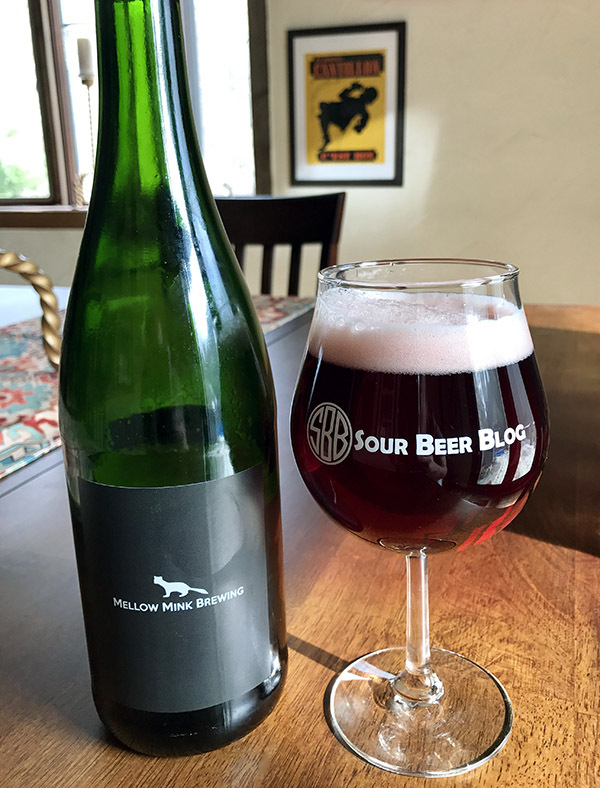 An example of a beer being developed for Mellow Mink: A blend of golden sours, sour red ale, and Brettanomyces saison aged on raspberries and boysenberries. 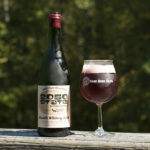 Throughout this process, I am committed to continue promoting excellent sour beers and educating brewers through Sour Beer Blog. 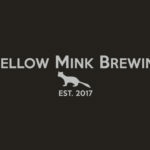 I see the opening of Mellow Mink as an opportunity for even more educational topics, as I will soon be able to draw on the experience of working with not just dozens of carboys, but literally hundreds of barrels of sour beer each year. 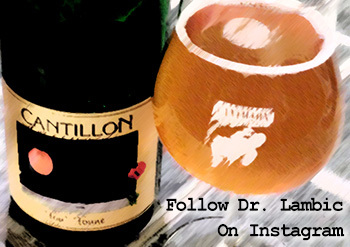 I encourage fans of the blog and of sour beer in general to check out Mellow Mink’s website and social media channels (we are on Facebook, Twitter, Instagram, and Untappd) as these will be the best places to follow our progress. 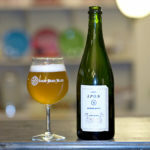 If you are interested in supporting us and ensuring access to some of our most unique sour beers, check out our Founder’s Club. Above all else, wish us luck! The support of our fellow brewers and craft beer fans means the world to us! That is incredibly exiting! I can’t wait to drive up and see it once you open! Thank you! We are very excited too. Looking forward to sharing our beers! Congrats, I have learned a lot from your blog. I hope you continue to occasionally post and if not, keep it available. I wish you lots of success. Sounds like work though. Thanks Bobby, I’m glad to hear that! 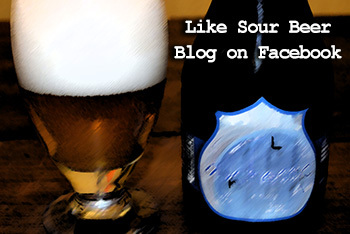 We will definitely be keeping Sour Beer Blog online and look forward to being able to explore new topics that operating a brewery will make available to us. Cheers!